Lean Six Sigma is a widely used approach that enables teams to eliminate waste and maximize operational efficiency. Because this is a popular and beneficial approach, many professional seek a Six Sigma Certification to improve both their career prospects and their organization’s outcomes. PMP vs. Lean Six Sigma: Which Certification is Right for Me? Earning professional certifications is a wise career move for project managers. But, there are multiple certifications you can earn, each with their own set of benefits. 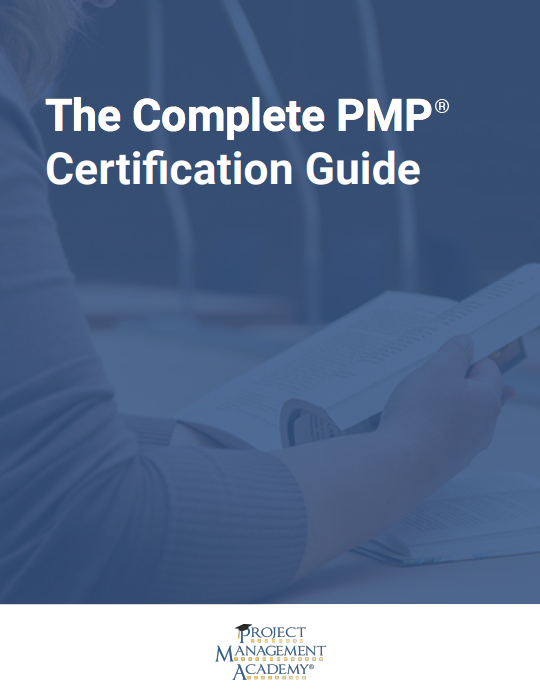 Two of the most common certifications are the Project Management Professional (PMP) certification and the Lean Six Sigma (LSS) certification.